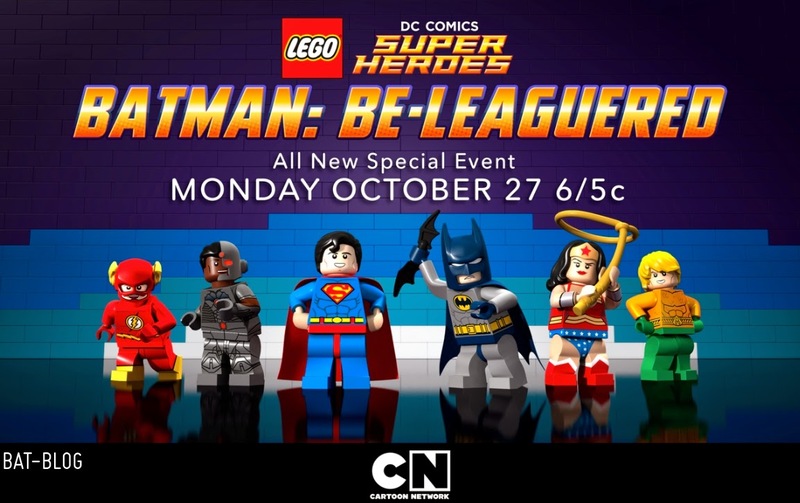 On October 27th, at 6:00 pm (5:00 Central), please be sure to watch the Cartoon Network's premier one-shot animated movie special event of the showing of LEGO / DC Comics Super Heroes, BATMAN BE-LEAGUERED! Yes, it looks like the Justice League are sponging-off of Batman's fame again, ha! Here are some trailers down below, check 'em out!